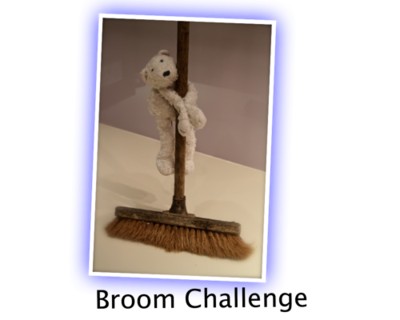 Broom challenge has simple rules, but is pretty tricky to do. It's just brilliant to watch. Make sure there's nothing pointy or any splinters - stay safe! Best do this outside or in a large space where nothing can get broken. Also, have a camera or phone ready to video...you'll get some funnies. The challenge is for anyone to hold the broom, in two hands, above their head. Then they must look at the broom, and spin around 20 times. Finally - they need to put the broom down and jump over it. Sounds so easy. But dizziness takes over! So much fun. 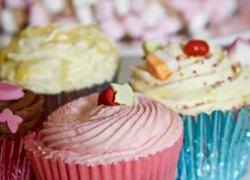 Give it a go next time you have a party.